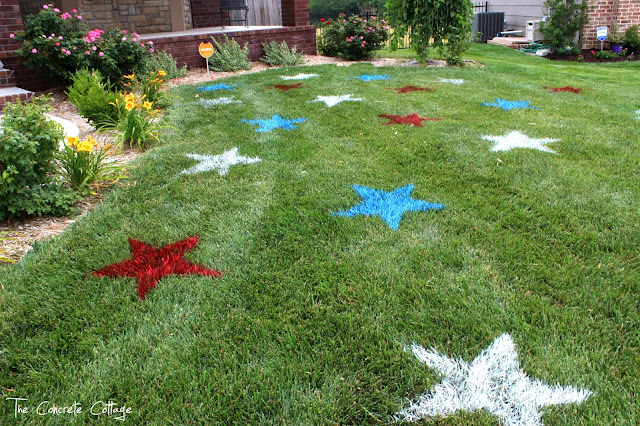 The Fourth of July is here! Whether you like to test your luck and pop fireworks or sit around with friends and family, it’s a day to celebrate. 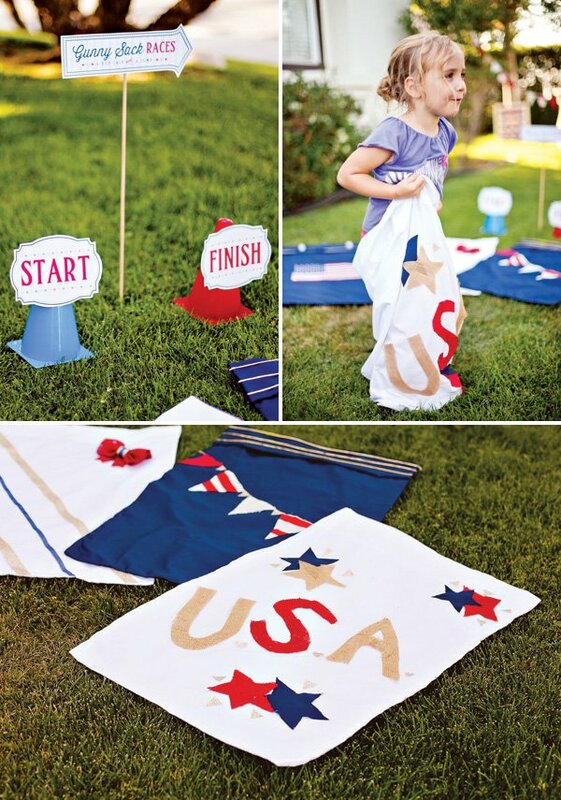 Want to host the best Fourth of July party? Here are 13 suggestions guaranteed to make your party a blast! This one goes out to all the selfies. You know what they say, pic or it didn’t happen. Here’s to getting the party started! 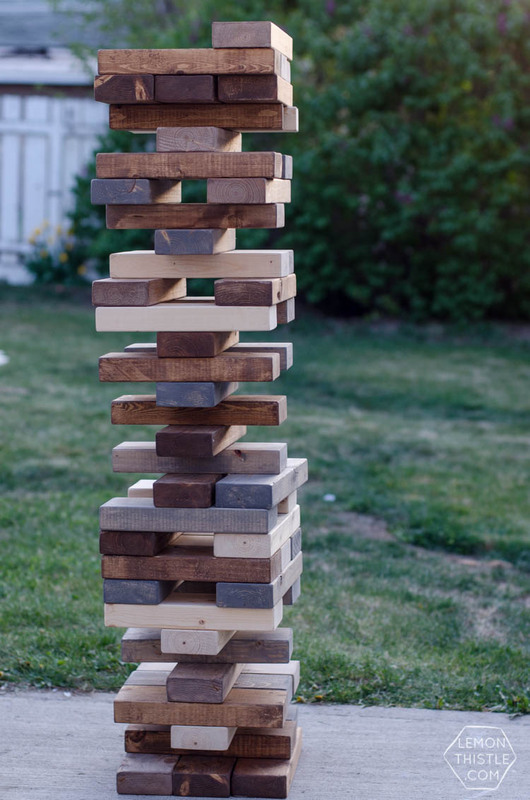 Sure you can buy giant Jenga online but these beautiful pieces will shock and impress. We can’t forget these! 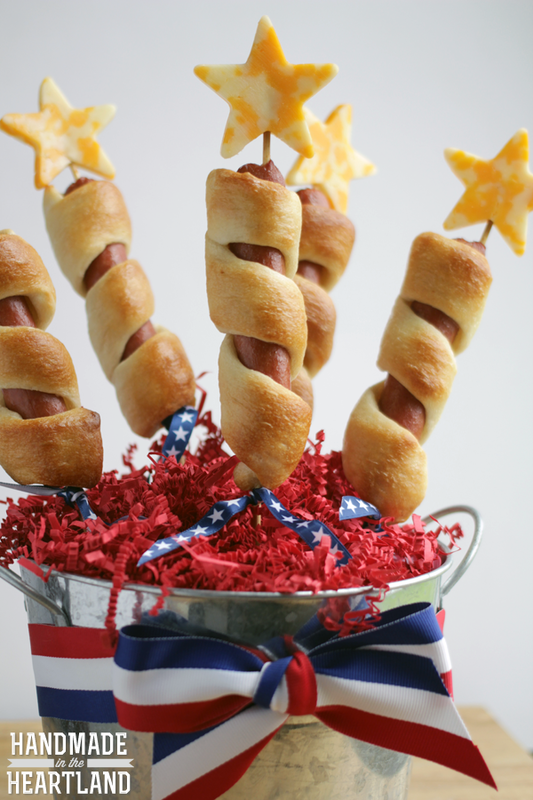 Stock up on these *safe* and fun fireworks to make your party sparkle! Srsly best idea ever. Painting now! 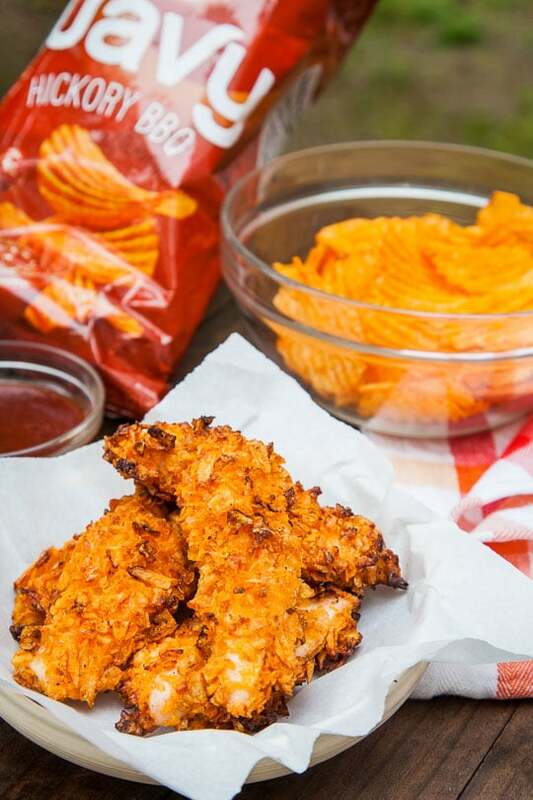 Treat your guests to these bad boys. All-american deliciousness. Stars and stripes and SO GOOD. Follow the link for a few more jello shot recipes! 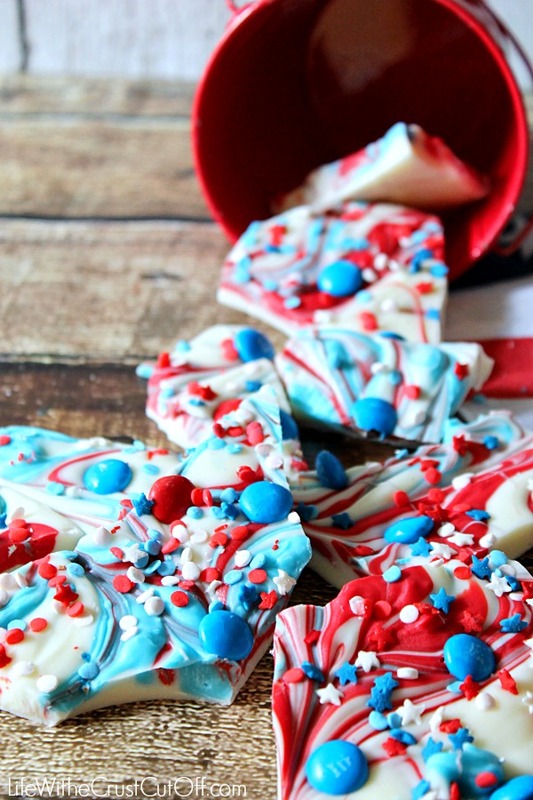 Bark is a cheap and quick way to make tons of candy. Don’t be greedy with those M&Ms! For the person who likes to cook and for those who like to eat. Yet another, sure to impress, game. Need a quicker DIY option? Here! Banners, candies, and more! 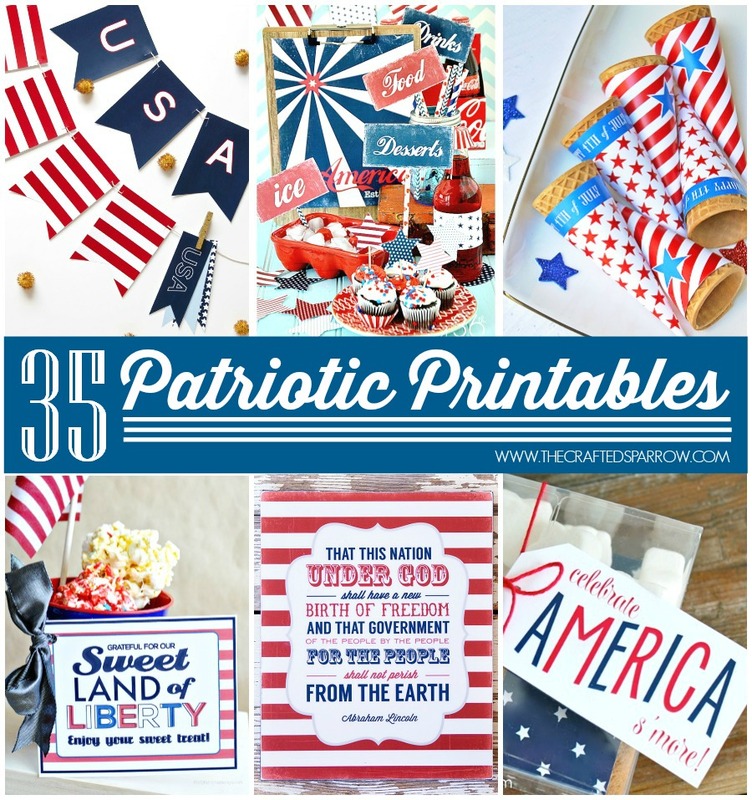 Go paper crazy with these fun designs! As always, have fun and drink responsibly.